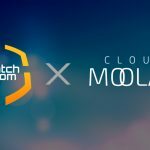 Matchroom is honoured to announce that it has officially partnered with CloudMoolah to bring forward more value-added facilitation to both parties’ user base. CloudMoolah is a payment services aggregator and is an official payment partner of Unity. The service is integrated directly with the Unity Distribution Platform. 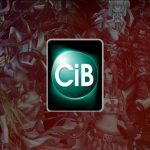 The service allows games to capture better in-app revenue from more than 500,000 retail POS (Point-of-Sales) across the SEA (Southeast Asia) region. As part of the Cloud Alliance ecosystem (a Singapore-based company with strong focus in technologies pertaining to game publishing, marketing, and advertising services), CloudMoolah payment APK is also available alongside Apple, Google, Amazon, Facebook, Samsung, and Xiaomi in the Unity Editor, which is home to over 5 million or 50 percent of all game developers worldwide. This provides a strong baseline infrastructure for Unity game developers of all shapes and sizes. 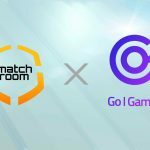 Matchroom gains access to localised payment systems that span across SEA to better encourage revenue activation while CloudMoolah secures more diversity in adoption and application for their merchants as Matchroom users pay for games, virtual gifts, and other purchases. 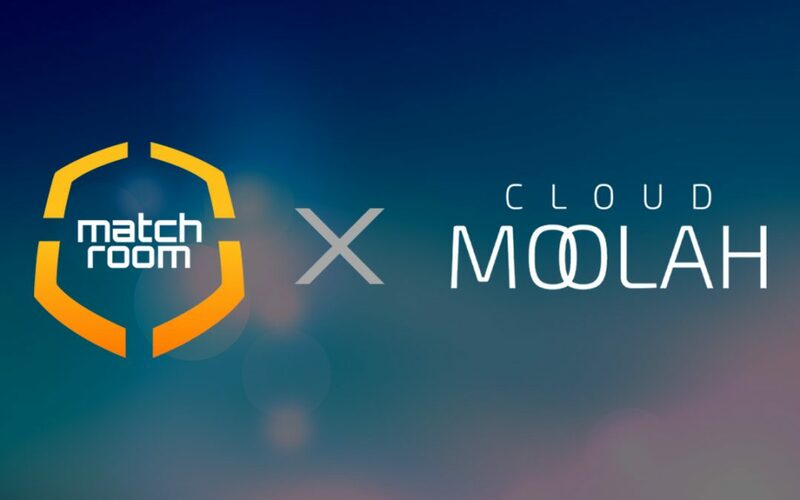 CloudMoolah and its merchants gain access to highly relevant target markets through Matchroom’s SEA users and communities while Matchroom shall be able to give its users access to a large pool of gaming content from the Unity platform. 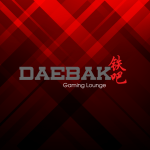 The platform allows for gamers to establish their gamer’s identity and connect with peers of similar interest. These users will also be able to engage with one another through our feeds, chats, and gifting systems. Furthermore, the next feature: Matchroom Arena, where users can discover, join, and play in a diverse selection of tournaments designed for the masses, is already under development and shall be available to the public soon!